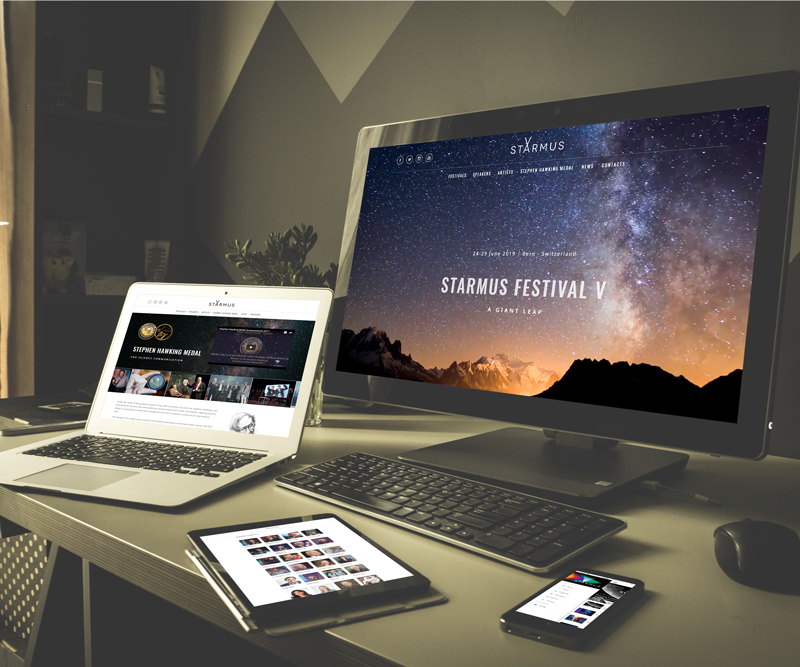 Starmus is a festival created at the nexus of science, art and culture at the international elite level. The purpose of the festival is to share knowledge, create role models and inspire the next generation. The festival is covered across the globe, both through media coverage and direct streaming of the events. The challenge was to create an instrument for more than 16.000 peoples to coordinate and inform them during the festival week. Other challenge was to show an unbeatable panel of big thinkers – lecturers of the Festival and popularize their stories and work. 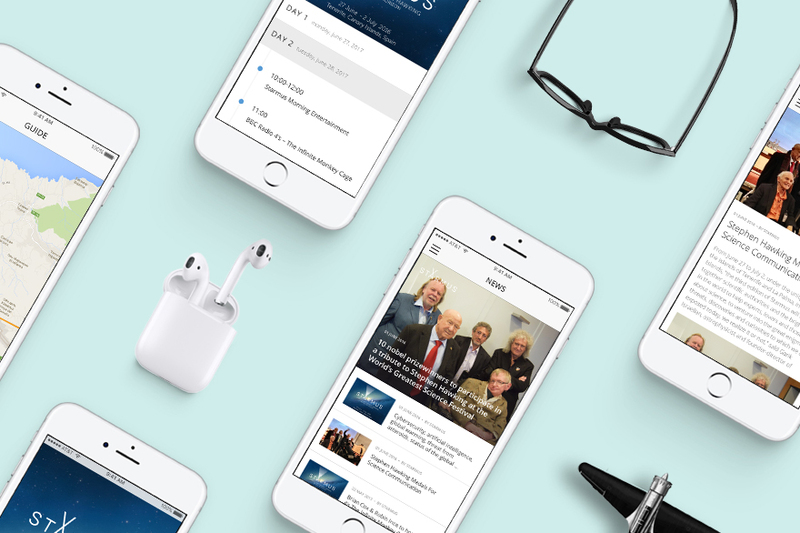 Want To Ask A Question And Clarify The Details?